With the recent out-break of listeriosis in South Africa, your favourite lunch box fillers are a definite no go. Listeriosis is food poisoning caused by Listeria monocytogenes (L. monocytogenes) bacterium. The bacteria can be found in processed meats, such as polony, viennas, russians, frankfurters, and other processed meat that are not usually cooked. This bacteria is especially dangerous to children, the elderly, and pregnant women, causing nausea, diarrhoea, nerve system and in the worst of cases - death. Given the great danger of consuming listeria contaminated foods, its advised that you do not eat foods that could possibly be contaminated with the bacterium. So ensure that when eating food, that they are throughly washed, that your food preparation areas are clean, and cook any meats that you will be eating (cooking kills the bacteria). But now you’re missing your favourite ham and cheese sandwich. 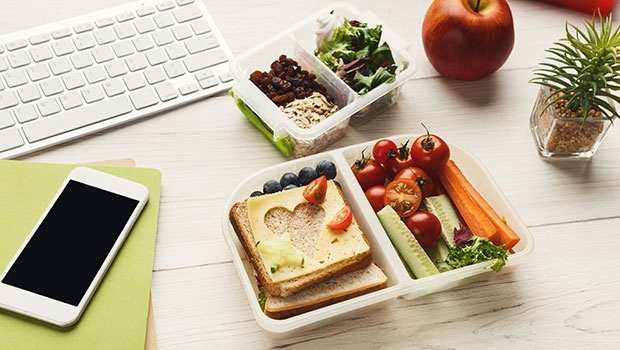 No worries, here are 7 lunchbox alternatives to your favourite sandwich fillers. Spend some of this chickpea goodness all over your toast, crackers, flat bread - just spread it every where! You can add some roasted or fresh veg and some cheese to make an epic sandwich. 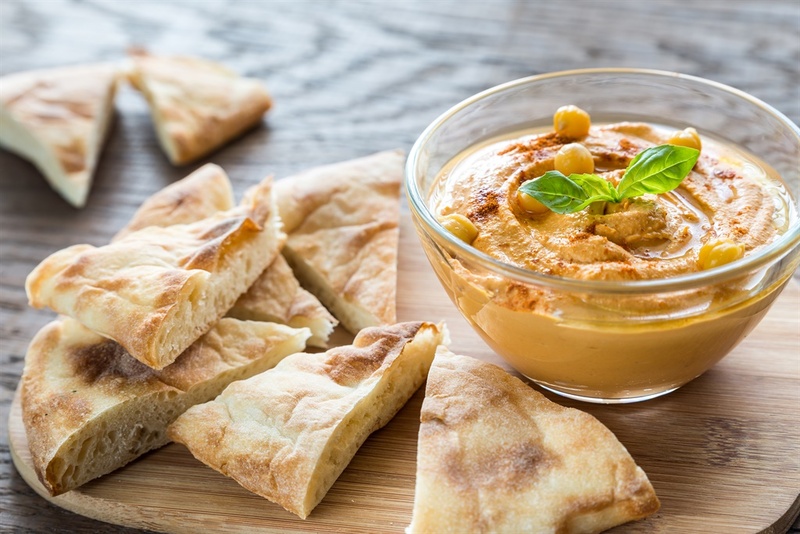 Hummus also comes in a variety of flavours, so imagine the possibilities. Not up for a sandwich? Toss some actual chickpeas into a salad to spice things up. 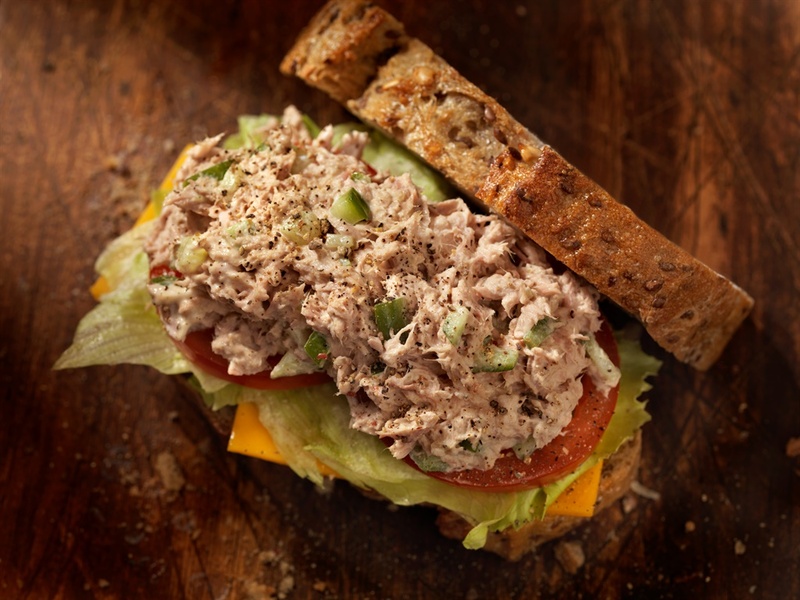 This fishy favourite, whether canned or fresh, makes for a great sandwich filler. The canned version is inexpensive and high is protein. Mix it with a little low fat mayo, some lovely spices and herbs and yay you got a tasty sandwich! If you’re not keen on mayo, give plain yogurt a try for a low fat alternative. Eggs are so great. 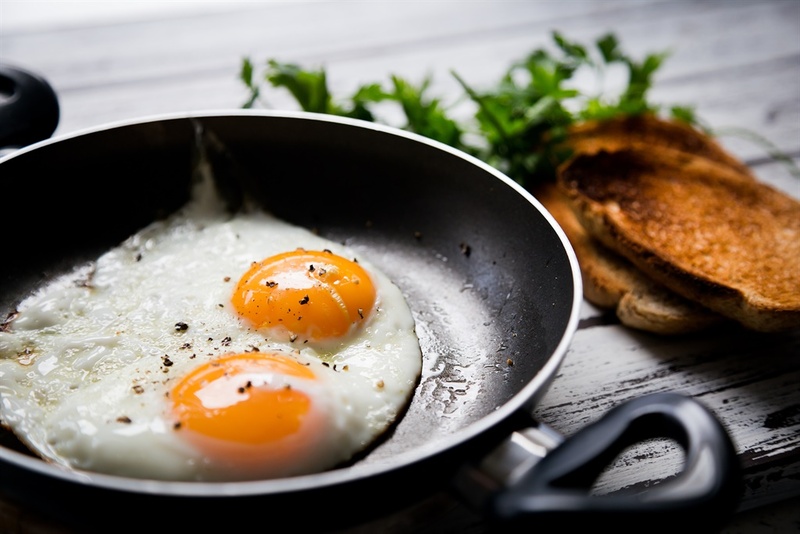 High in protein, vitamin A and lutein, eggs are the lunchbox hero. They can be pouched, scrambled, boiled, and made into a delicious frittata - the possibilities are endless. Okay, you can’t exactly put soup on a sandwich but you can have some bread with it. 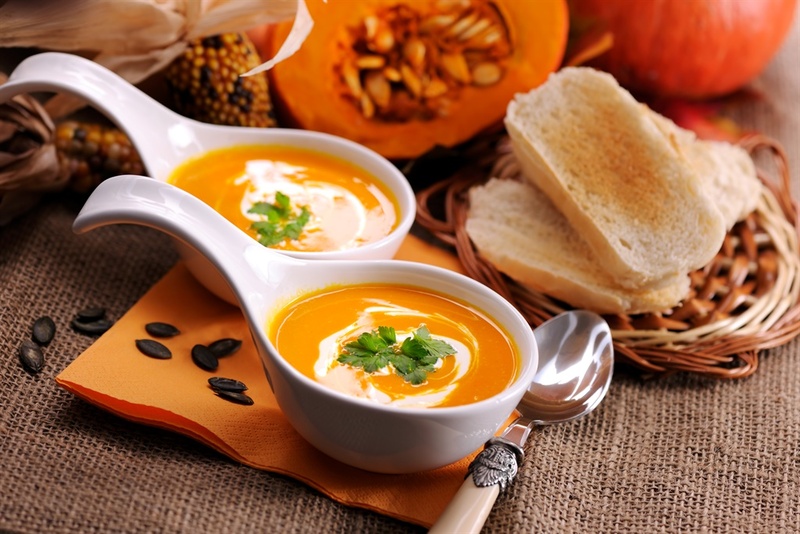 With soups, you have so many options and they don't require any processed meats. This childhood favourite is a source of protein and healthy fats. You get a variety of nut butters, so if peanuts aren’t your thing, try some almond butter. 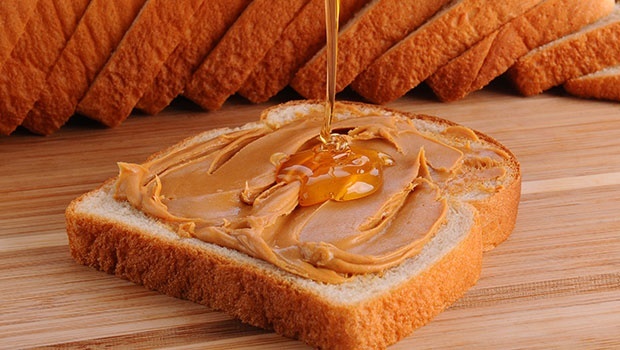 Drizzle some honey (get the real stuff) over the peanut better, for a healthy alternative. 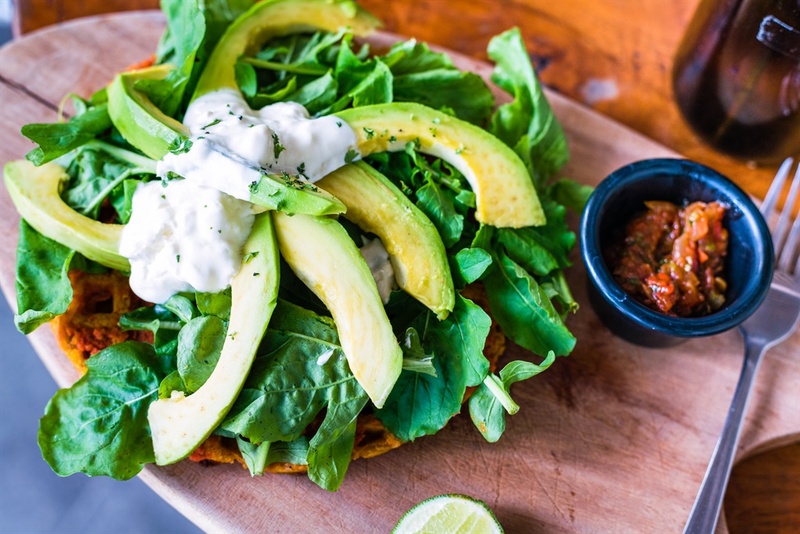 Ahh, the humble avocado, this favourite pairs well with literally everything but its great on its own too. Have it in a salad, on your burger or sandwich and you won’t even miss the meat.